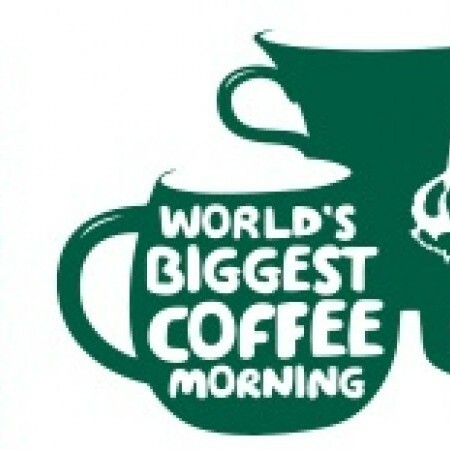 Come and join us today for our Macmillan coffee morning. There is lots of delicious cakes and cups of tea and coffee. Hope to see you there from 10am until 1pm. Keep posted to find out the latest news and updates from the team.